This is a NEW video, it was made october 2011. This is an overview of Damon/Elena's relationship from Damon's POV. 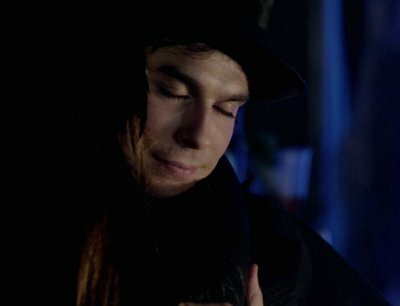 Damon is Elena's Savior.